Does Warming Up Your Car In The Winter Really Help (Or Hurt) Your Engine? Is it a good thing to let your engine idle in cold temperatures? 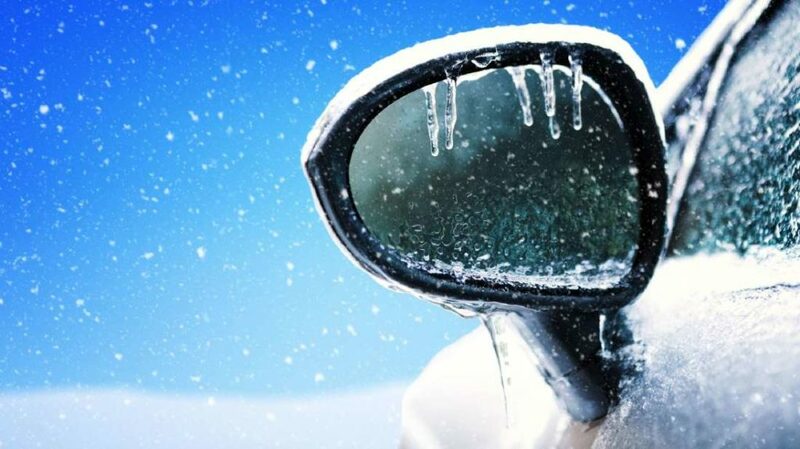 People often start their vehicles during winter months to let them warm up, but is this actually helpful or harmful? A study from 2009 revealed that people in America believed you should leave your car to idle for about four minutes in sub-zero temperatures. But, former drag racer, Stephen Ciatti, has other ideas and advice for drivers. Let’s start this off by saying that he’s definitely qualified to give an opinion on the matter with his Ph.D. in mechanical engineering. He says that this is harmful, but only if your model is from decades ago. Ciatti says that if you idle your vehicle in the cold, you could actually be doing the opposite to your engine and shortening its lifespan. Older cars may have experienced an issue with these temperatures, but luckily, newer designs are much better! Since the 1980s, car companies have been aware of this issue and have replaced carburetors with electronic fuel injection that uses sensors to calculate what is needed in your engine. Your engine already adjusts to the temperatures so by leaving your car idling, it is impacted by more gasoline fuel than it needs, which can have a damaging effect. Did you know that when your engine reaches 40 degrees, it will revert to the original fuel mixture that it uses? Another important note to remember is that idling your car isn’t going to help it reach this point faster. What is Ciatti’s closing piece of advice? He says that the best way to warm up your engine is to drive it! So, get the keys, and your engine will reach normal temperatures in five to fifteen minutes.